David Blunkett MP visited Pye Bank Church of England School last Friday to attend an anti-bullying assembly taken by the Y3 pupils. Three groups had prepared three anti-bullying scenarios. A big thank you to Pat Limb for overseeing the event and for doing some incredible baking for a bit of a ‘do’ afterwards. 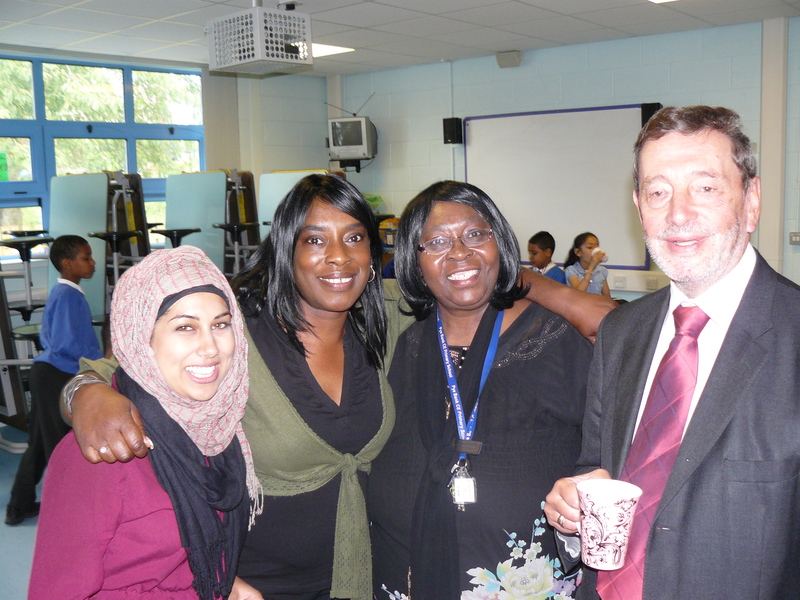 Photo shows Pat (right) with teachers Ms Khan and Amanda.